We stop at a different winery about every other day as we drive on our motorcycles or cars through the California Countryside. On the days we go to wineries after a shorter day of riding, we park our bikes for the rest of the day and have alternative transportation take us to the wineries and back to the hotel. Yes! You read that right. 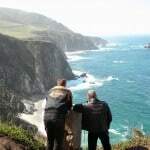 Ride Free Motorcycle Tours is planning the first of its kind, a wine tasting tour throughout California on motorcycles. We will leave Los Angeles and visit six wine producing areas throughout the state, tasting the fruit of the vines as we go. 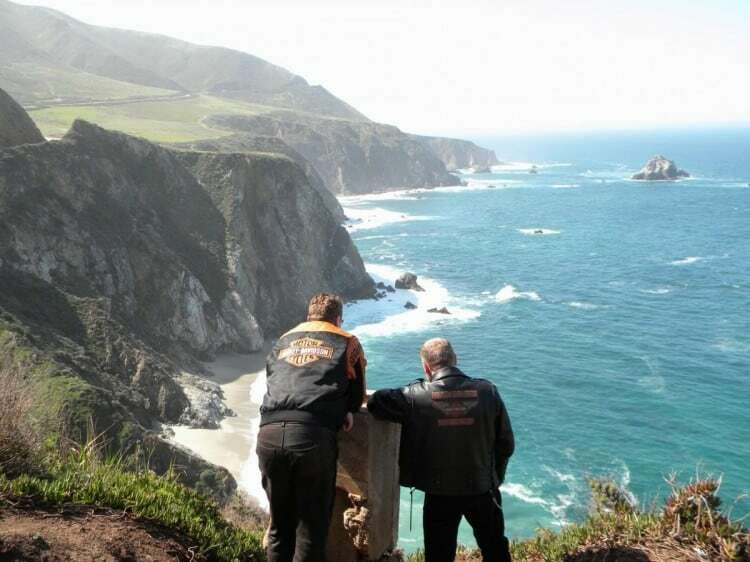 As a bonus, our tour will take us through some of the most scenic areas that California has to offer. Our trip will be a combination of wine tasting and sightseeing. After we cruise through the areas where the Ancient Sequoia trees grow, we will head up into the mountains and stay at the beautiful and picturesque Lake Tahoe. This ride will take us through the Gold Rush areas of California, followed by a drive through areas where he Giant Redwood trees live. Northern California is not complete without spending some time in San Francisco nor can we ignore the beautiful drive down the California Coast. How are we going to drink wine and ride motorcycles? We won’t. When we arrive to our destination we will park the bikes for the day and use alternative transportation like shuttle buses. On the days we are doing the wine tasting, we will ride in the morning and then load into the transportation and we will transport to the most amazing vineyards and tasting rooms around. This is a 17 day life experience, and it would be a wonderful trip to take with your “significant other.” It is the first time Ride Free has offered a trip like this. Space is limited so if you are interested be sure to contact us and reserve your space now. 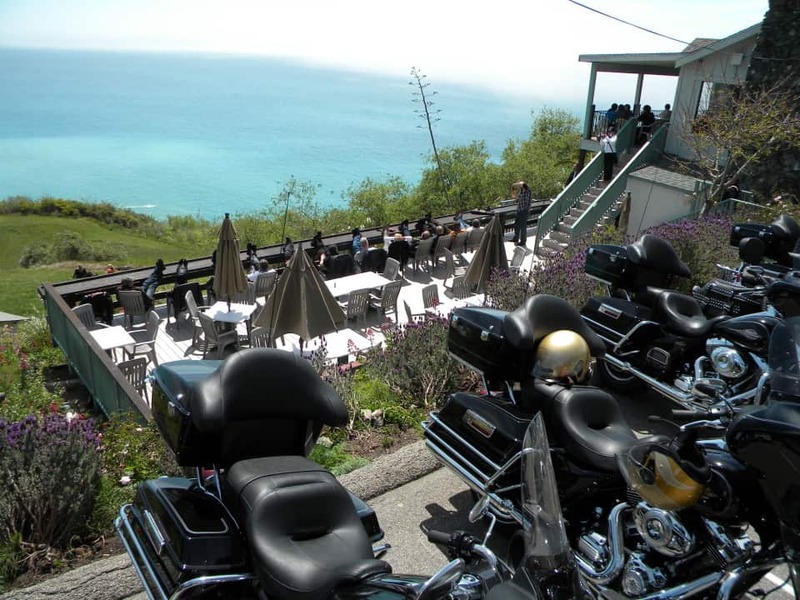 Meet the group in Los Angeles and pick up your motorcycle or classic car. 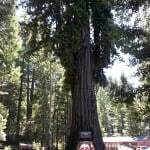 Day 2 – Leave Los Angeles and travel across the state into the Ancient Sequoia country. These trees are the oldest living thing on earth, with some estimated to be as old as 3,000 years. We will stop and walk among the wide and tapered trees at one of the groves, which are found in the dry climates with an elevation above 4,000 feet. Day 3 – We ride our motorcycles to our first wine area in the Sierra Mountain foothills, and taste wine in the afternoon. Day 4 – This day is a riding day. We travel further up into the Sierra Mountain Range to Lake Tahoe at an elevation over 6,000 feet. We will ride to different parts of the lake while enjoying the fragrance of the pine trees and the clean mountain air. Day 5 – Back to the task of finding the perfect wine. We will head back down the mountain toward the Sacramento Valley, stopping for lunch and a tour of a winery that stores their wine casks at the perfect temperature inside caves. Then off to at least one more winery for a comparison of great California wines. Day 6 – Let’s go to Napa Valley, which is considered one of the top wine growing regions in the world. We will take some of the back roads as we make our way to the beautiful valley, where grape vineyards first started to appear in California back in the 1800’s. Today will be just riding and sightseeing. As a special treat we will be taking the famous “Wine Train” in Napa Valley where we will have a gourmet lunch as we travel through this scenic region, prior to wine tasting in the afternoon. Day 8 – We head further up the North Coast area of California, where the air is cooler, due to breezes from the Pacific Ocean. We will pass through the Clear Lake area and arrive in Anderson Valley to sample some of the exquisite wines that are known to come from this region. Day 9 – We leave Anderson Valley and travel toward San Francisco. Along the way we will stop at a Giant Redwood Grove, and view these slender trees, which grow only in cool coastal areas. 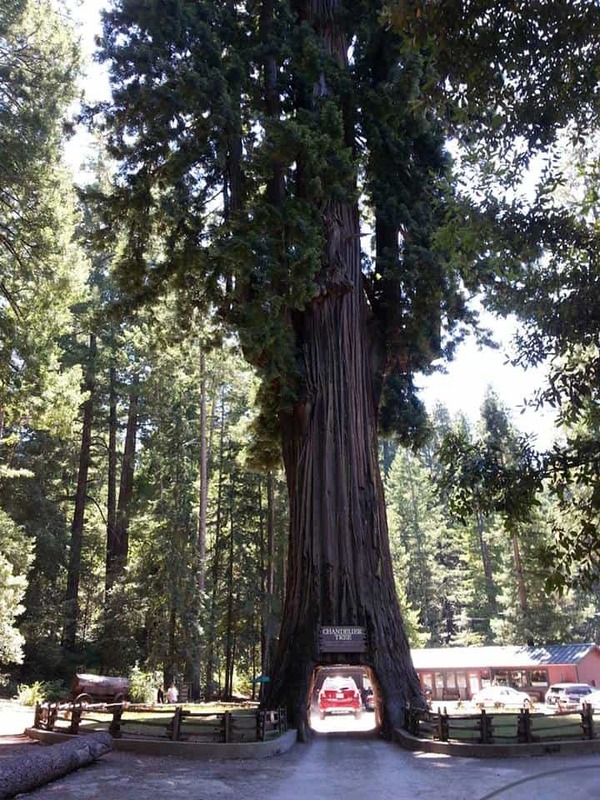 These trees are the tallest on earth, and can grow to a height of as much as 350 feet. Then it’s over the Golden Gate Bridge and we go into the great city of San Francisco, where we will explore Fisherman’s Wharf in the late afternoon. Day 11 – We leave San Francisco and travel to the Santa Cruz/Monterey area, known as California’s Central Coast region. This area offers cooling fog and afternoon breezes that are perfect for the slow ripening of grapes used in pinot noir and chardonnay wines that we will sample this afternoon. 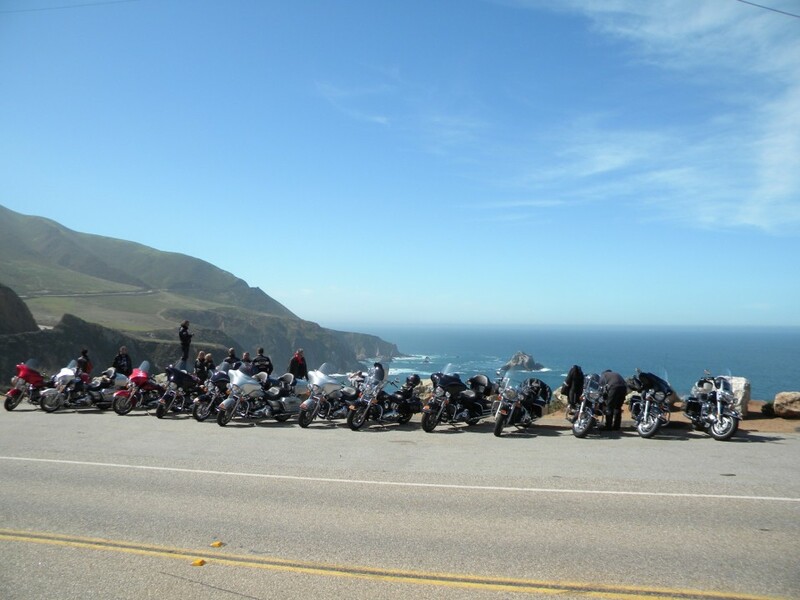 Day 12 – Highway 1 is one of the most beautiful roads in the world and well known for the twists and turns that follow the rocky California Coast. We will travel this road and stop to take pictures along the way, before staying in the little town of Cambria. Day 13 – Today we leave the coast and drive over low mountains and country roads in the morning, followed by wine tasting in Paso Robles in the afternoon. Day 14 – We work our way down toward Southern California and the Santa Ynez Valley, to sample some of the unique wines this lovely region has to offer. Day 15 – Today our destination will be the beautiful city of Santa Barbara, which has numerous tasting rooms right in town. We can walk to most of these locations, and down to the pier. Day 16 – Today is our final day, and we work our way down the coast, through Ventura and Malibu, ending up back in Los Angeles. 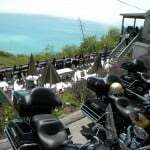 After returning our motorcycles we will meet that night and have our final dinner while we reminisce about our adventures together. Late Model Muscle Car Price is an extra charge for the Muscle Car.